The Vista at Summit Hill provides affordable housing within easy walking distance of Knoxville’s revitalized downtown. The attractive, modern-style buildings offer spacious one-, two- and three-bedroom apartments, many with views of Knoxville’s skyline and the Smoky Mountains. 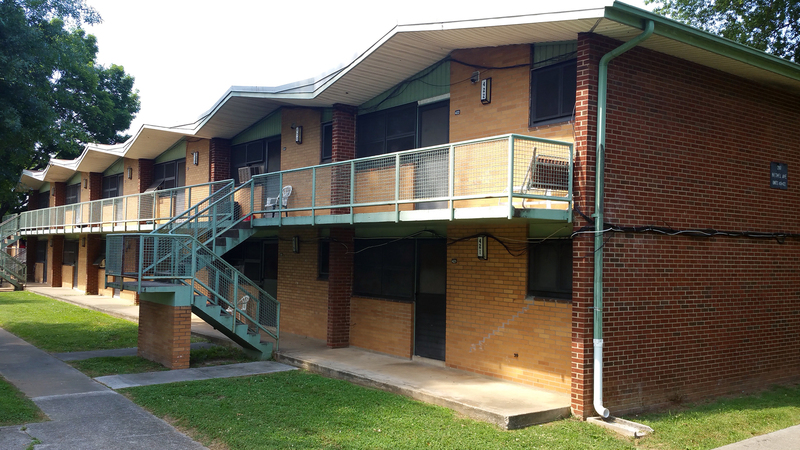 The 175 units are conveniently located near the Knoxville Transit Center and other key community resources. © Knoxville's Community Development Corporation. All rights reserved. All KCDC Properties and Facilities are Smoke-Free.